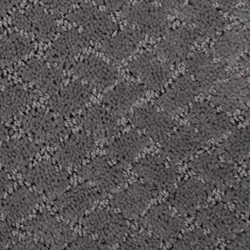 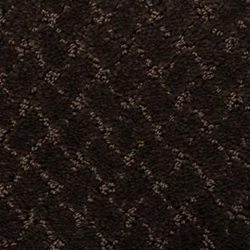 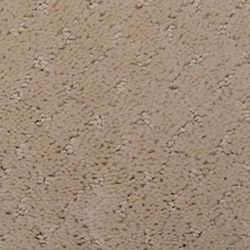 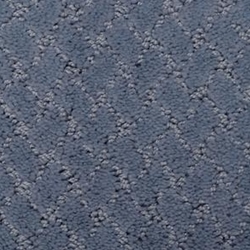 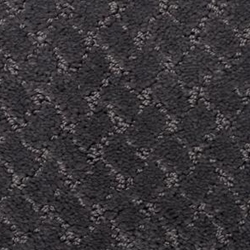 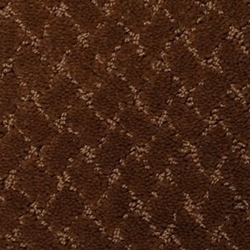 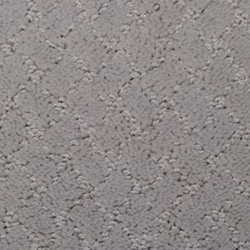 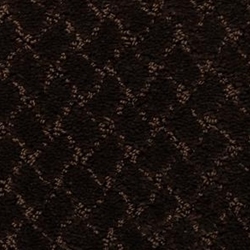 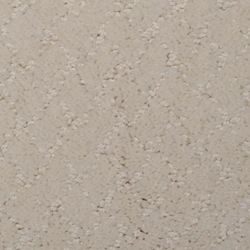 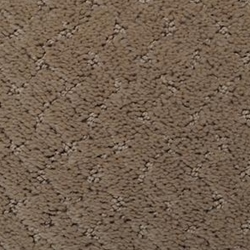 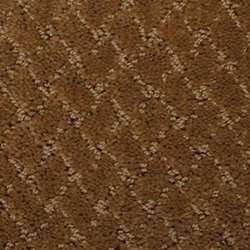 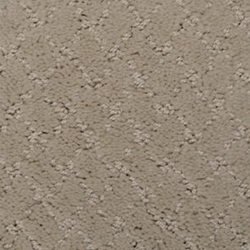 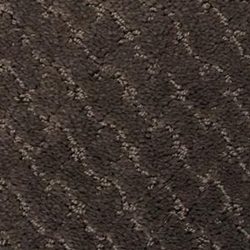 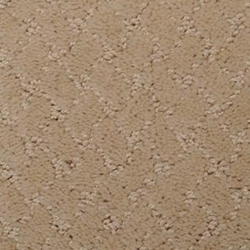 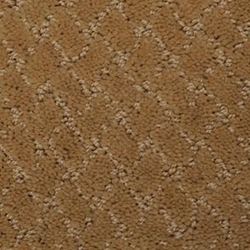 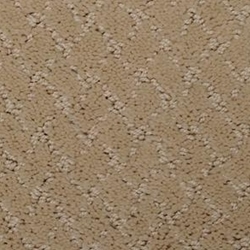 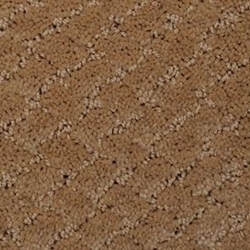 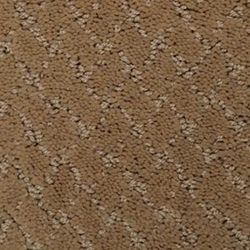 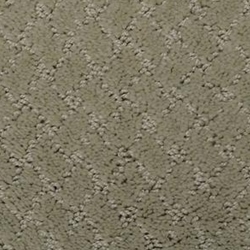 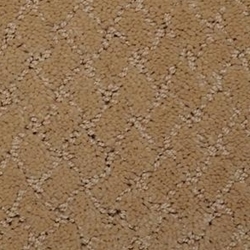 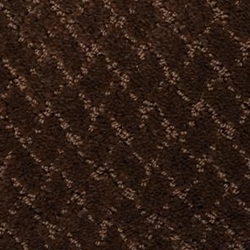 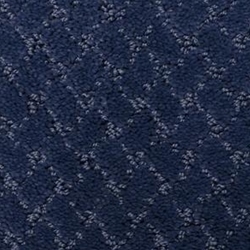 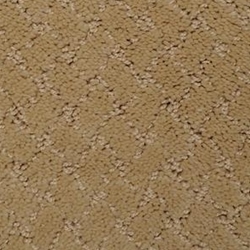 Warm and inviting, Calm Seas lulls the senses with its stylish cut and loop diamond pattern and its softness underfoot. 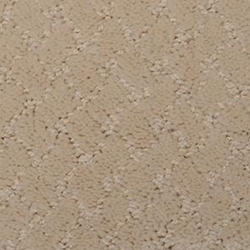 Calm Seas is made of 100% STAINMASTER® TruSoft™ BCF nylon, Type 6,6 fiber…..the softest fiber ever and is available in 30 tranquil colors. 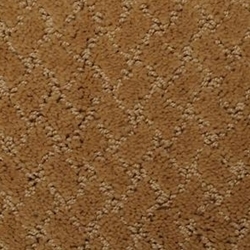 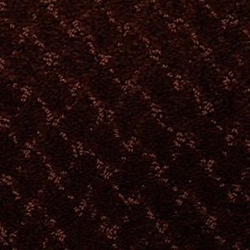 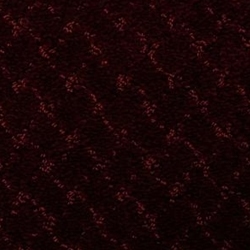 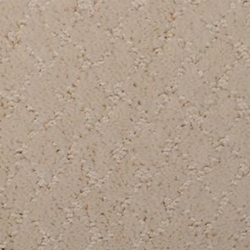 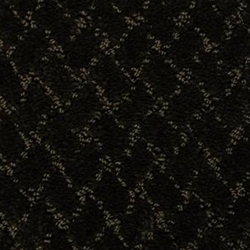 Pile Height - 16/32" x 14/32"
Pattern Repeat - 1" x 1.25"
We offer swatch samples on Dixie Home styles. 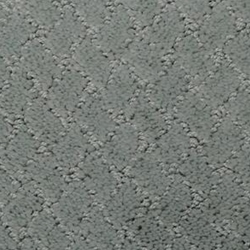 Just ask for the specific color(s) you prefer - max 2 per style please.